24 hour room service, 24 hour power backup & car Parking. .
We are consistently meeting the needs of accommodation services industry by becoming a tourism search engine made up of humans and concrete ourselves. The moment you arrive in our premises, think of our hostel as if you are on our home page from where you can make enquiries, venture out, achieve you purpose and come back to your home page again. You can do this because that exactly is kind of support and services we extend to you. 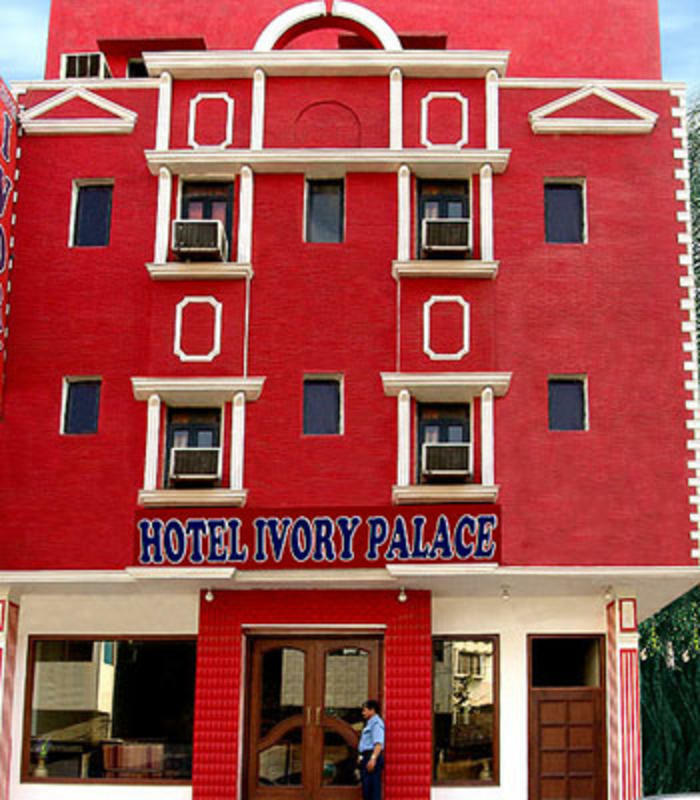 The rooms at The Hostel The Ivory Hostel are gracefully and luxuriously appointed which when experienced with the services mentioned above give you a complete hospitality experience. Our arrangements are satisfactory to the core because of our flexible approach to your needs which ensures that your needs are met, no matter what. 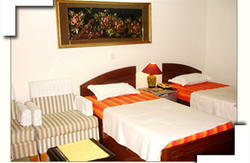 We are seasoned hospitality professionals and we operate in the power centre of the country with incomparable ease. This approach stems from accumulated experience that ensures a professional response to the modern day needs of today's traveller. The exclusivity that you experience is serenaded by the fact that we first raise expectations and then meet them. 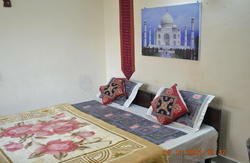 Special Arrangement for package tours for all over India. Multi Cuisine serving Indian, South Indian & Continental Food.